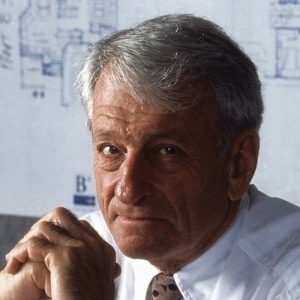 Barry Berkus was known by many for his grand, open-space, multi-generational architecture, but his driving passion towards creativity and adventure led him to success in other fields. He said, “the more interesting you are, the more you are going to be able to spread your wings and move.” His death on Nov. 30 2012, in Santa Barbara was a tragedy for the creative world and we’ve fortunately had the pleasure of knowing Barry not only as MariSol’s architect, but also as a mentor and a friend. Barry was a dreamer who preached to, “dream big, dare to fail.” Barry believed “the creative will change the world and the creative have the key to opportunities.” He always prodded us to “dream big” and “think outside the box.” MariSol was a dream of Barry’s and the developers. Whenever you do something on MariSol’s magnitude (there has never been a residential development of this size in Malibu) there is risk, but dreams, creativity and risk breed success. According to the Santa Barbara Independent, he authored several books including Architecture, Art, Parallels, Connections, a book which examines basic design principles as they are revealed in works of art and relates these principles to both the built and unbuilt environment. House Design, Barry A. Berkus, Sculpting Space, released in 2002, offers a diverse sampling of the many Berkus-designed custom homes. Glendale, Arizona. Adjacent to University of Phoenix Stadium and Jobbing.com Arena, SportsWalk integrates marquee sports activities and destination entertainment by unifying retail, dining, sports, facilities, lodging and virtual competitions in a single mixed use project. He designed residential communities in Palm Springs, Arizona, Playa Vista, Newport Beach, Irvine, Santa Barbara and Malibu. His international work includes master planning of residential villages for Euro Disney in France. Among his other projects were the Santa Barbara Maritime Museum, the Mosher Alumni House at UC Santa Barbara, custom homes for homeowners at MariSol and such celebrities as Kenny Loggins and author Richard Bach and a temporary village for athletes competing at Lake Casitas in Ventura County during the 1984 Olympics, when he was commissioner of rowing. During the busiest time of his career, he had offices around the globe including Tokyo, Malaysia and Australia. Barry was also an adventurer, climbing the tallest mountains in the world, bicycling long distances, setting the world record for hydroplaning, racing speed boats, etc. He said you should “push yourself so you can get better and better, so you can clear the cobwebs out of your mind.” In 1994, with Herb Kohler of Kohler Plumbing, he went to the Antarctic, training before hand on Mount McKinnley, Mt Reineir. Two hundred and nine miles from the center of the South Pole, four weeks in below freezing temperature with 70-knot winds, his team successfully summited Antarctica’s Mt. Vaughan. He became a member of the exclusive New York Explorer’s Club. He was also a philanthropist. According to the Santa Barbara Independent, he was the longest-living member of the UCSB Foundation Board and has served on many other boards including the Granada Theatre, the Santa Barbara Maritime Museum, and the Wildling Art Museum. 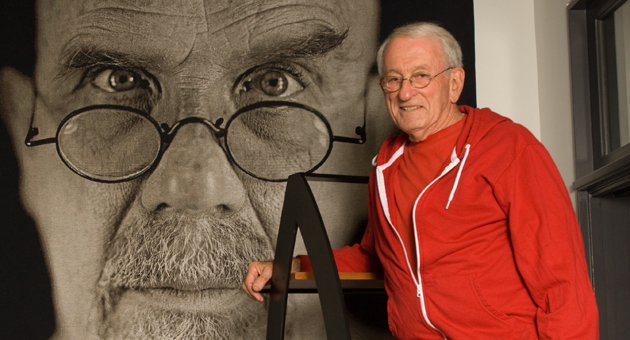 He designed the UCSB Mosher Alumni House and helped guide the reconstruction of the Granada Theatre. His designs for the Children’s Museum, to be built on lower State Street, have been approved by the City of Santa Barbara. 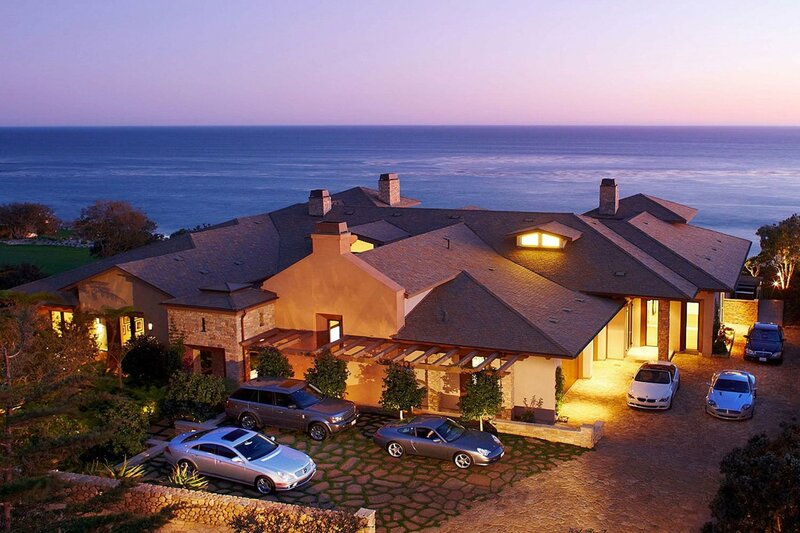 Barry Berkus won the Gold Nugget award for 2011′s Home of the Year from the Pacific Coast Builders Conference for this MariSol Showcase Estate. Barry’s innovative style made MariSol the award-winning community that it is today. Barry’s designed MariSol Showcase Estate won the PCBC home of the year for 2011, including best master bedroom, bathroom and kitchen designs. The home’s value was recognized at a $16 million sales price and three more Barry Berkus’ homes are built or under construction at MariSol. Three sales in two years at MariSol is extremely successful for the downtrodden economic times, but none of it would be possible without Barry Berkus, who also turned us into avid dreamers.